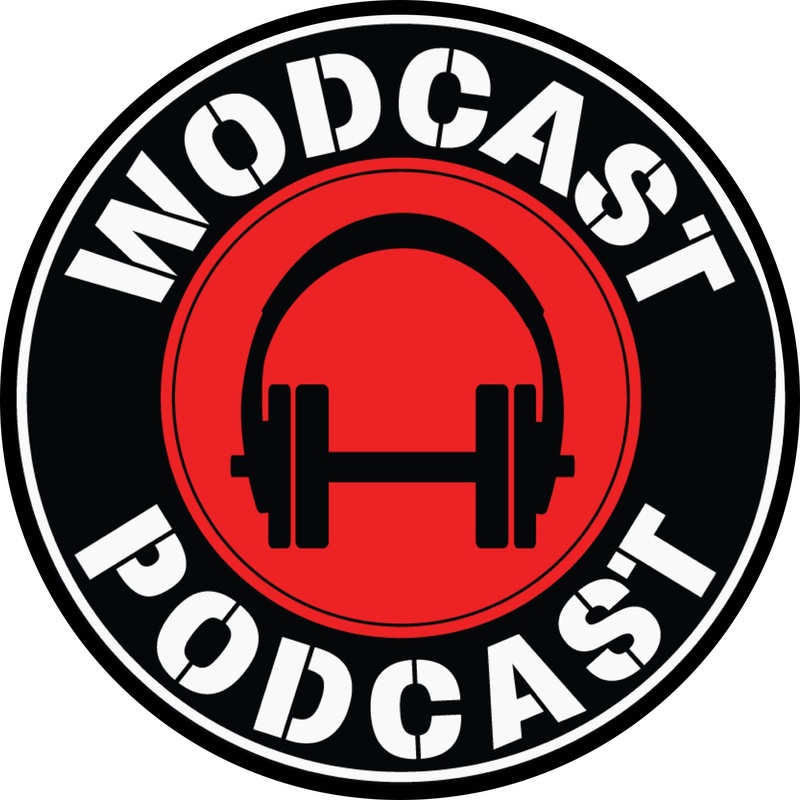 The WODcast Podcast is a weekly podcast hosted by three guys who are knowledgeable in CrossFit. Armen Hammer is the one of the owners and coach of CrossFit 818, Eddie Ifft is stand up comedian and Scott McGee is a LAPD Officer. Each week they have different guests from the fitness world. CrossFit affiliate owners, CrossFit games athletes, nutritional experts and strongman athletes are some of the guests you will hear from each week. The WODcast Podcast is one of the shows I look forward to every week. Each episode is packed with entertainment, laughs and knowledge. The episodes feel like conversations between gym members and not a lecture. The hosts do not take CrossFit or themselves too seriously which makes for a more relaxed atmosphere. The show segments are varied and depend on that weeks guest. Their is also listener participation in the form of “The Question of the Week (QDub)” and “The Lightning Round”. These segments relate to the weekly guest with the lightning round questions coming from listeners. If you would like to participate in these questions, like and comment on their Facebook page and Instagram. They usually post the questions right before the show every week. If you’re looking for a great CrossFit podcast, check out the WODcast Podcast.